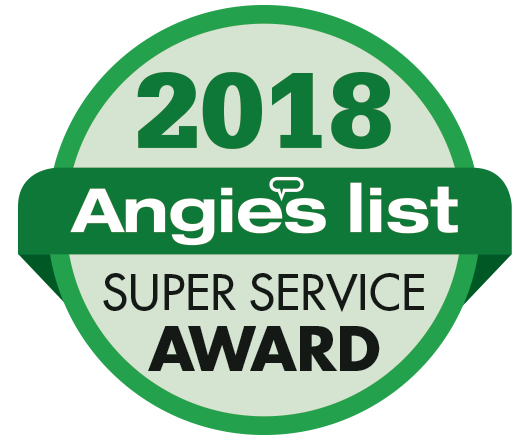 TriStar Electric has earned the service industry’s coveted Angie’s List Super Service Award, reflecting an exemplary year of service provided to members of the local services marketplace and consumer review site in 2015. 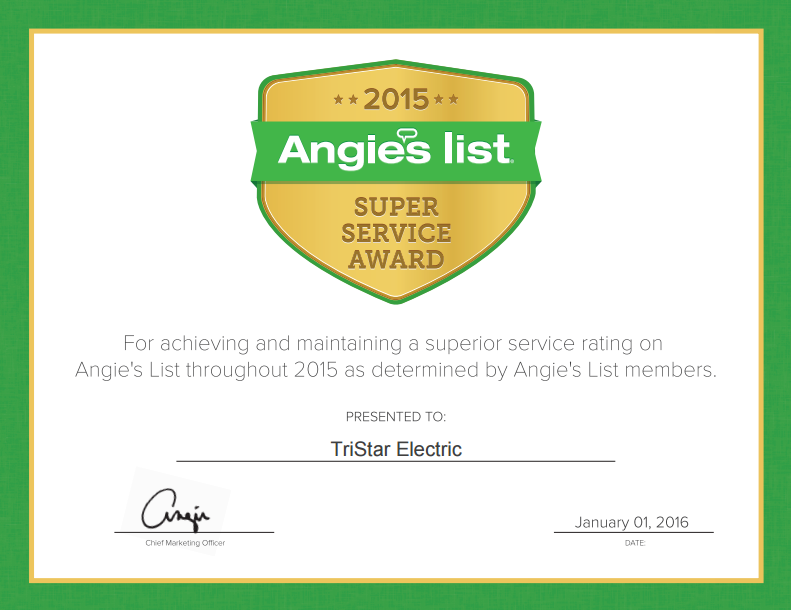 “At TriStar Electric, we strive to provide each client with personalized customer service. We review the project with each client, and make suggestions and provide advice that is the result of thousands of hours in the field. Our goal is to provide the right lighting and electrical solution for your project.” – from the TriStar Electric website. This entry was posted on Friday, April 8th, 2016 at 6:02 pm. Both comments and pings are currently closed.